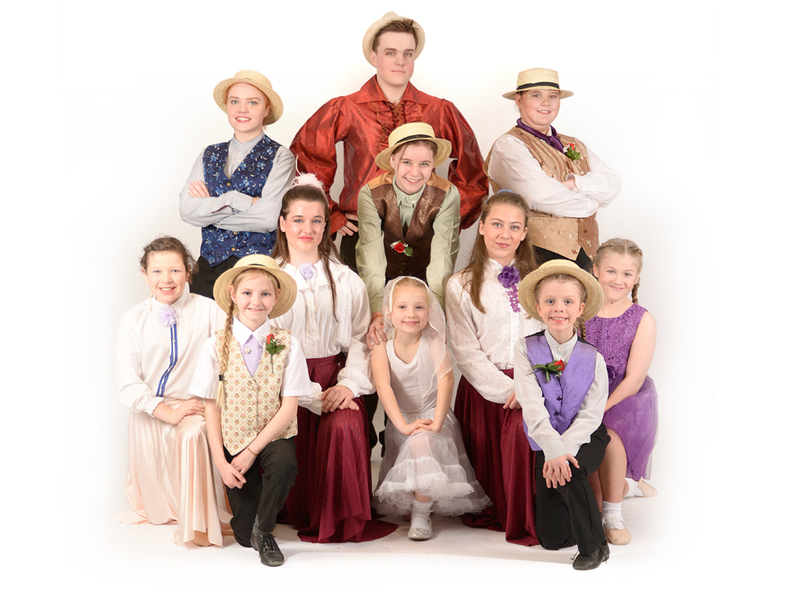 Welcome to Masquerade Musical Theatre an exciting and fun youth theatre group. Gain skills in acting and performing, have fun and make new friends whilst experiencing the magical world of Musical Theatre. Improve your self confidence with Masquerade Musical Theatre. 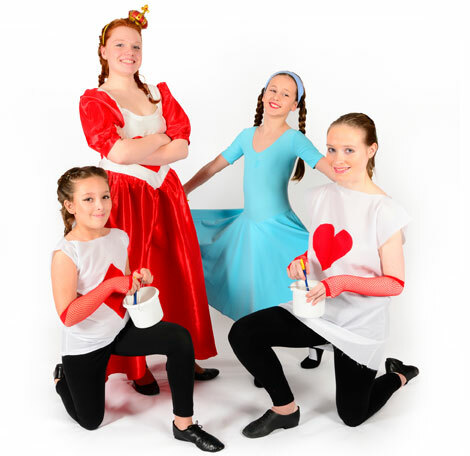 We offer training in the three aspects of Musical Theatre; drama, singing and dance for young people, age 5 upwards. Our pupils range from 5 to 17 years with a mixture of boys and girls. We take part in a wide variety of performances and festivals. Students have the opportunity to progress through Musical Theatre Examinations. Bespoke workshops for schools and youth groups are available on request. We are members of the Society of Teachers of Speech and Drama (STSD) and the Professional Teachers of Dancing (PTD). Established for more than 10 years!